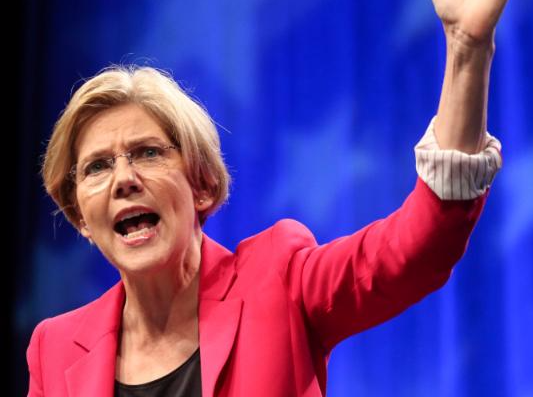 With both the Republican and Democratic nominating conventions just weeks away, the two parties are down to their final candidates for a vice-presidential running mate. The vetting process typically starts at least eight weeks prior to the convention to allow for a thorough financial, professional and personal investigation of potential candidates. 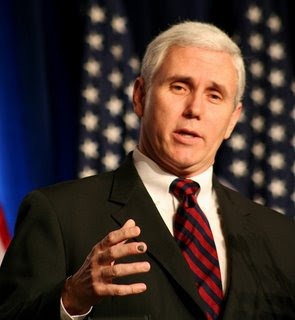 The VP pick is essential to the success of the ticket and 2016 is no exception. For many years geography was the primary factor, but in the digital age the ability to reach voters anywhere online or on television, has changed the equation. 1) Geography: Electoral benefit to a nominee from a battleground or swing state, as well as a region. No party has ever picked a Presidential and VP ticket from the same state. 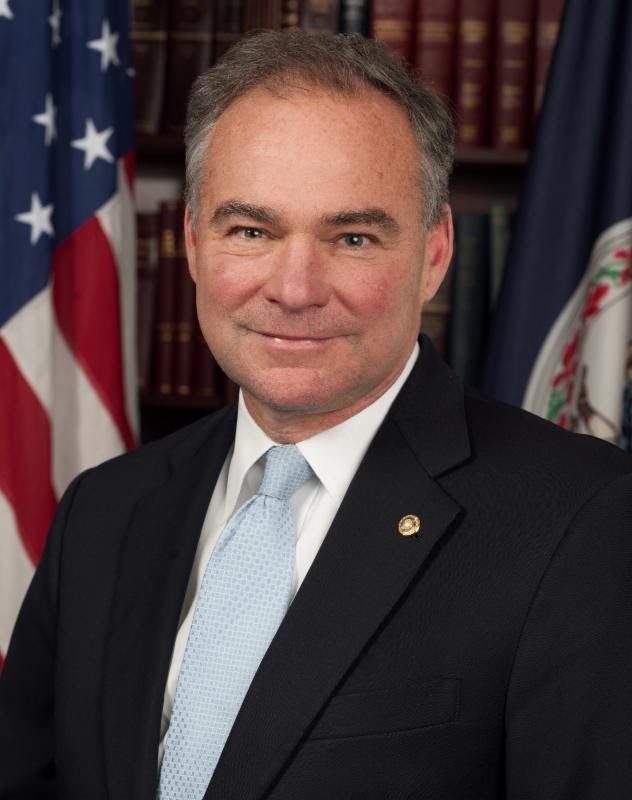 2) Experience: The role of the VP has expanded substantially, and foreign and domestic policy experience, Congressional relationships, and years in office or profile in the public sector, are important factors. The administrative experience of a former or current Governor always a plus. 3) Age: Goes both ways. A more seasoned veteran, or a younger, energetic VP can help balance a gender gap at the top of the ticket. 4) Compatibility: Together or apart on the campaign trail, the Pres and VP must be able to work together and appear to be a genuine team. How the candidates, staff, consultants and operations assimilate is both a personal and practical consideration. 5) Ethnicity and Gender: A potential balance to the opposing ticket's picks and platform that could swing the presidential. 6) Ideology: A more conservative or liberal VP can expand the ticket's appeal to a broader voting constituency, but the team should not be ideological or publicly opposed on any major issues. and Governors Nikki Haley (SC), Rick Scott (FL), and John Kasich (OH). 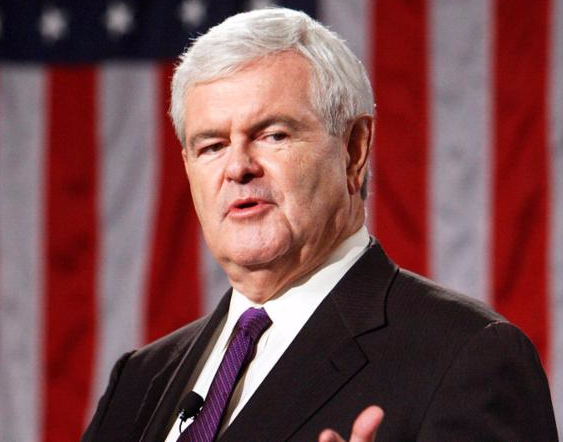 The current favorites for Trump's VP slot: Gingrich, Pence, Christie and Sessions. The rumored top three for presumptive Democratic Nominee Hillary Clinton: Kaine, Warren, and Booker. DemDaily: Next Up: More Promise for Pennsylvania?